It is widely accepted that niche legal practices are more sustainable than general purpose law firms. ‘Niche’ might be achieved through a geographic location (small town), a foreign language, a special client relationship, or specialisation in a particular aspect of law. Always be on the lookout for niche work. It is golden! And really hard to find. 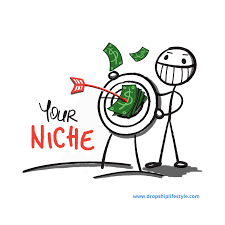 “niche” – denoting or relating to products, services, or interests that appeal to a small, specialised section of the population.